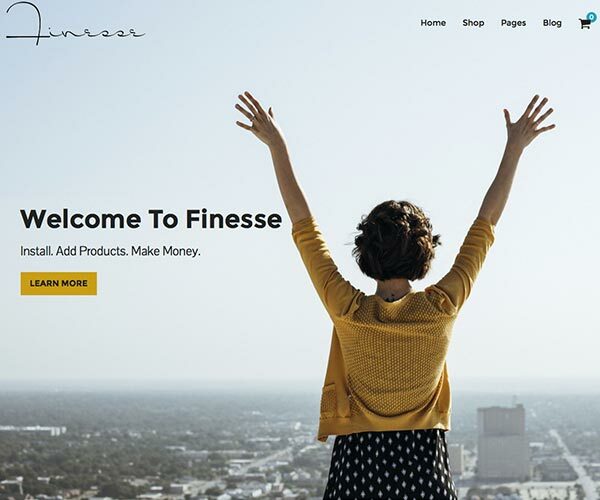 Choose from over 600 of the best Google fonts. Create flexible and unique layouts — no coding required. Add content using familiar WordPress widgets. Add, remove and rearrange with drag and drop. 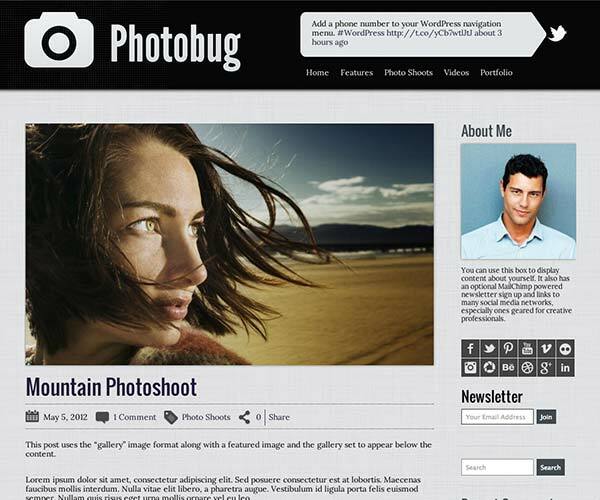 Built-in lightbox image viewer with 10 different styles. Plus, dedicated support from Organized Themes. 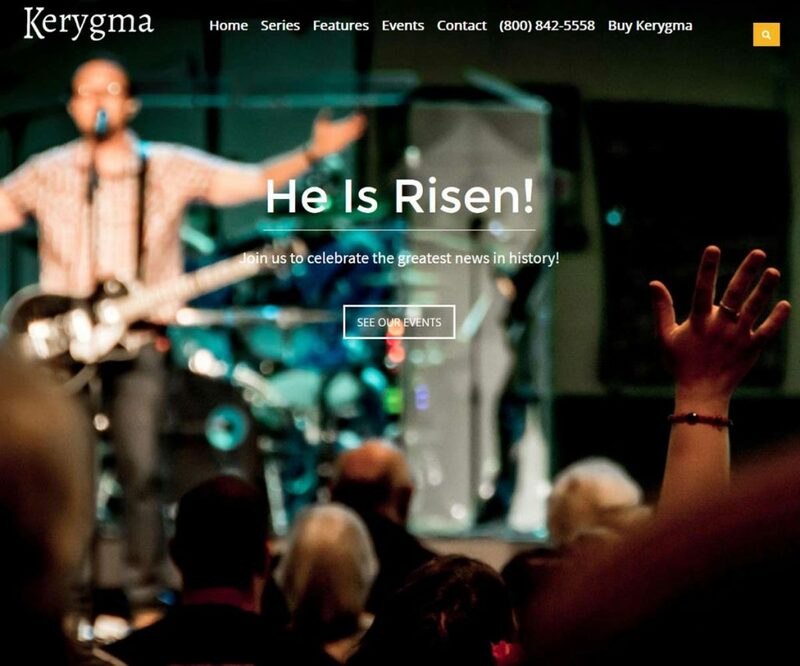 updatedmoved #page-wrap to header and closing div to footer. Affects most template files. 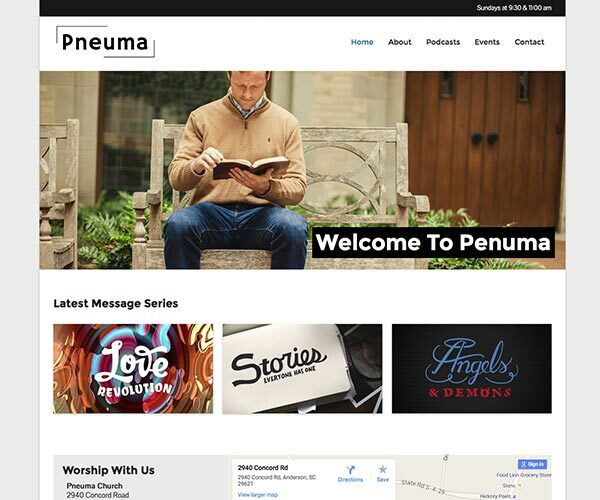 Pneuma has been handcrafted to give you just what you need to create an amazing site for your church. It is simple to use and customize with great podcasting built-in so you can share your messages with the world.